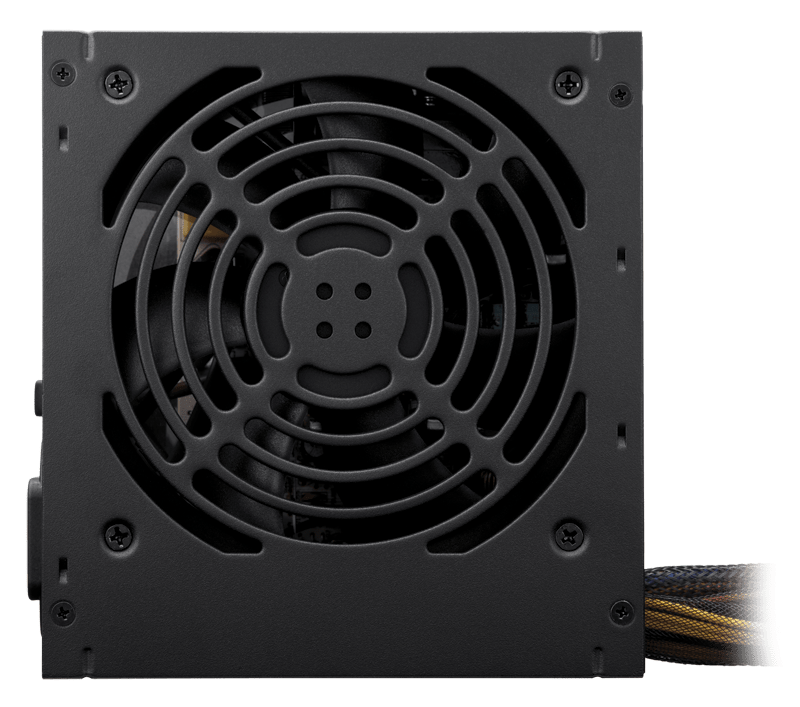 The 120mm fan is thermally controlled, so it only spins at maximum speed when it’s pushed hard – and even at full load, it’s pretty quiet. Smart design features like this are why VS350 offers up to 85% efficiency. Your PC system will generate less heat, and you’ll enjoy lower energy bills. 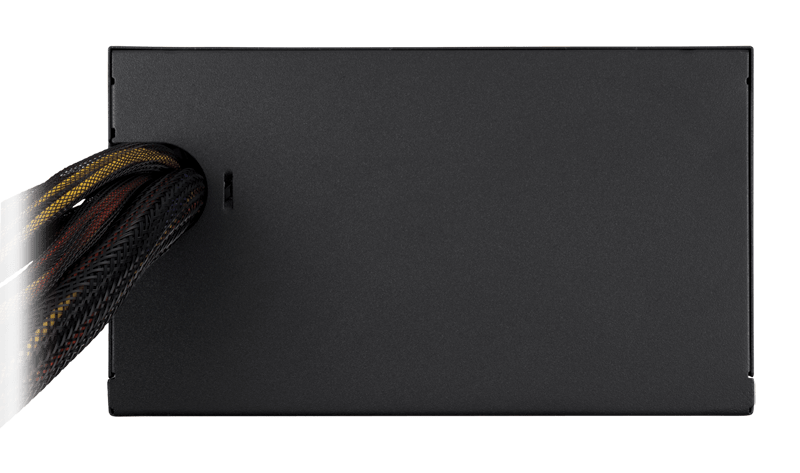 The black powder-coated enclosure and the black-sleeved cables give any system a polished look. 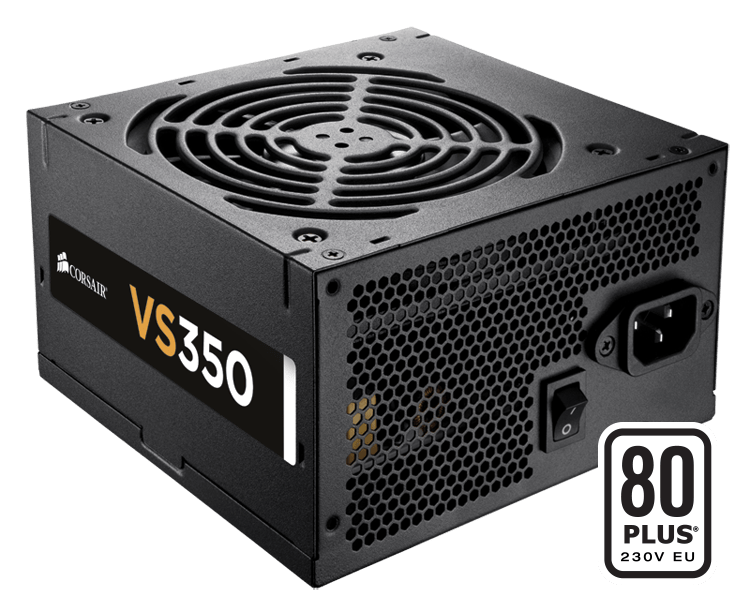 You’re building a PC, not a battleship, and with the VS350 you can avoid that look of unpainted steel that you’ll find on so many entry-level power supplies. 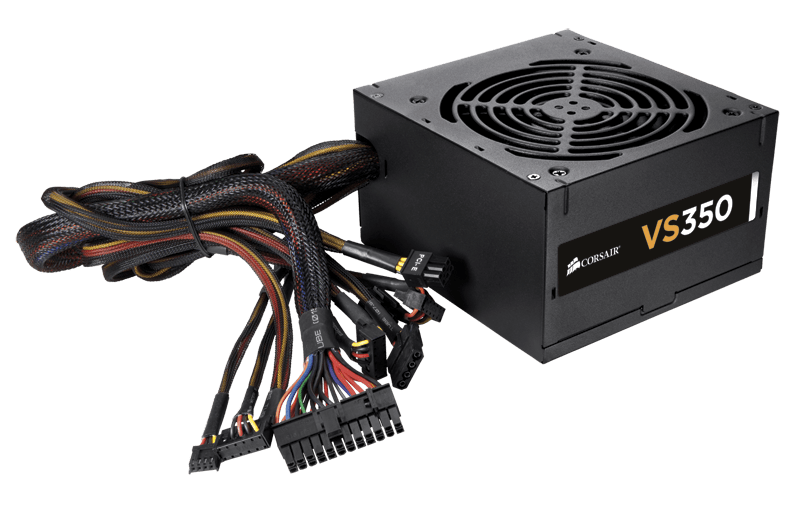 VS350 is backed with a three-year warranty, and you get lifetime access to Corsair’s legendary technical support and customer service.